Now you can sync your Donately data with all the applications you know and love. Zapier connects hundreds of the most popular applications - like Salesforce, Mailchimp, and yours truly - to give you control over your data in all the various formats that you have it. So, if you don’t know about Zapier, take a look at Zapier.com and explore all the ways you can extend your donor data to other applications. If you already have a Zapier account, simply search donately and start your syncing today. Take a look at the most popular ways people are using Zapier & Donately. Subscribe to The Donately Blog | Online Fundraising Made Easy! 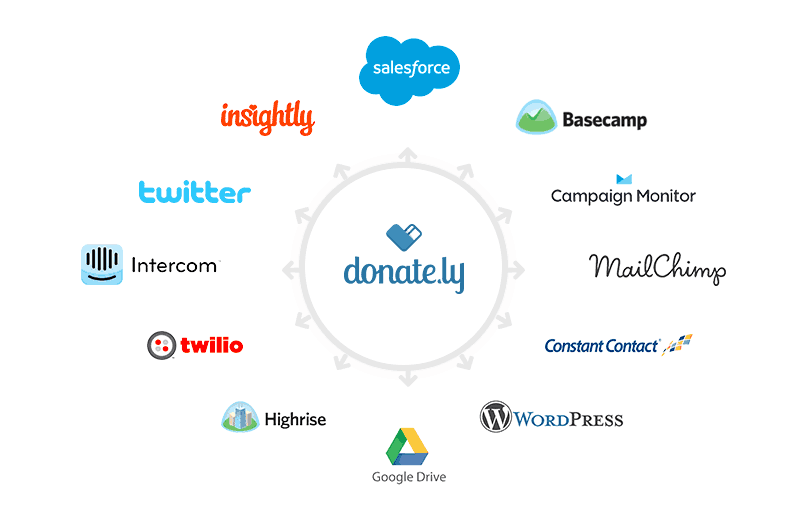 The Donately Blog | Online Fundraising Made Easy!